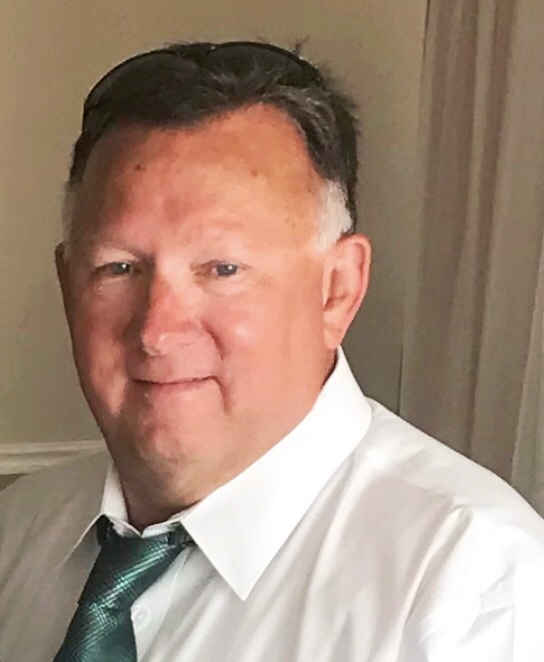 Steve Bainter, 65, of Macomb passed away at 11:13 p.m. Friday, August 17, 2018 at Memorial Hospital in Belleville, Illinois. He was born on December 23, 1952 in Macomb to Charles and Hazel Price Bainter. He married Lila Jillane Speer on June 4, 1977. She survives. Also surviving are two sons, Brock (Megan) Bainter and Blake (Griffin) Bainter, both of Macomb; 5 grandchildren, Bryden, Brynna, Bingham, Vivienne and Bodhi; one brother, Chuck Bainter; two step-sisters, Debbie Menke and Becky Lawyer; four nephews, one niece; mother-in-law, Dana Speer and several cousins. He was preceded in death by his mother and step-father who raised him, Hazel and Cline Toland; his father, Charles Bainter and one nephew, Jared Lawyer. Steve lived in the Industry area before moving to Macomb in 1978. He worked for 34+ years for the State of Illinois Ag Department as a warehouse examiner specialist, retiring in 2014. He was a very devoted father and grandfather. He was an avid supporter of the St. Louis Cardinals and Macomb High Bombers. He served on the Macomb-Western Holiday basketball tournament committee. He also enjoyed golfing and fishing, reading military history, doing crossword puzzles and was a weather enthusiast. He especially loved traveling with his wife, Jill. Visitation will be held from 5 to 7 p.m. Thursday, August 23, 2018 at Clugston-Tibbitts Funeral Home in Macomb. Cremation rites will follow the visitation. A Celebration of Life will be held from 6 to 9 p.m. Friday, August 24, 2018 at Gold Hills Golf Course, just west of Macomb. Please dress casual. The family requests that in lieu of flowers memorials be made to the Macomb Fire Department or Macomb High School Baseball.